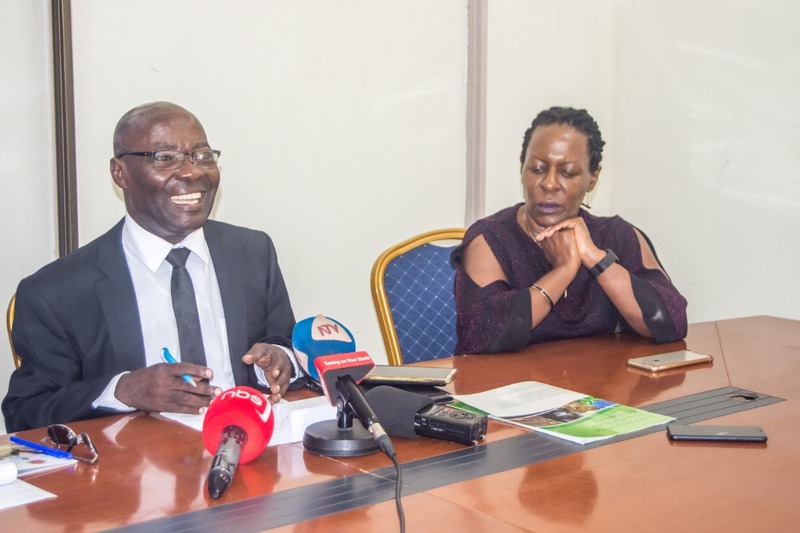 Chairman of the Association of Uganda Tour Operators (AUTO), Everest Kayondo (R) speaking to the press on Monday. The tourism private sector players in Uganda have said the country is not short of tourism products to begin branding curvaceous women as a tourist attractions. 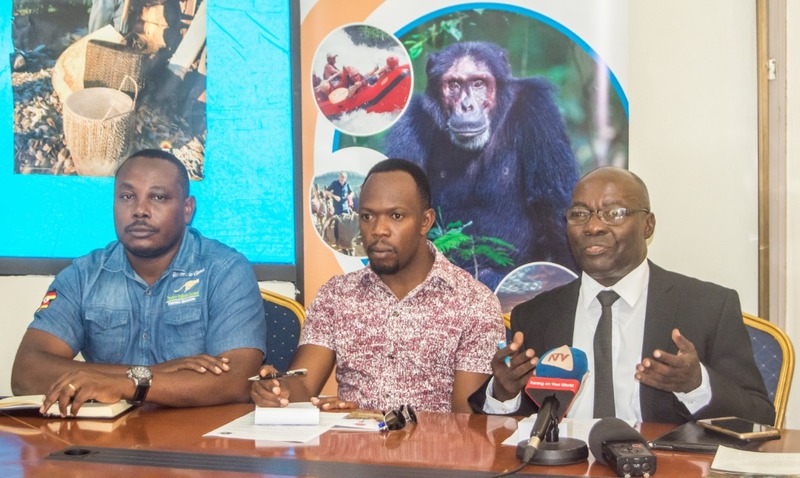 The comment was made by the Chairman of the Association of Uganda Tour Operators (AUTO), Everest Kayondo during a news conference on Monday. There are about 250 tour and travel companies registered under AUTO. Kayondo, together with other private operators were reacting to the statements made last week by State Minister for Tourism, Godfrey Kiwanda while launching ‘Miss Curvy’, a new beauty pageant that celebrates women with a curvy, plus-sized body. 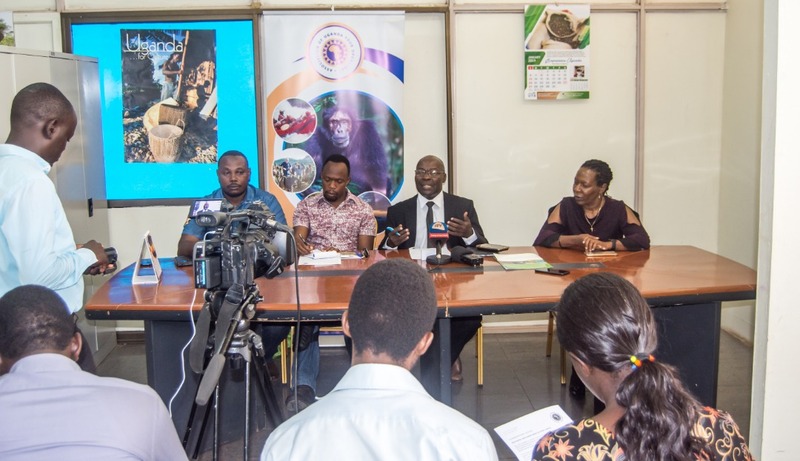 The Minister argued that Uganda’s tourism has a lot more to offer beyond wildlife, and that the people, including plus-sized women can attract visitors. 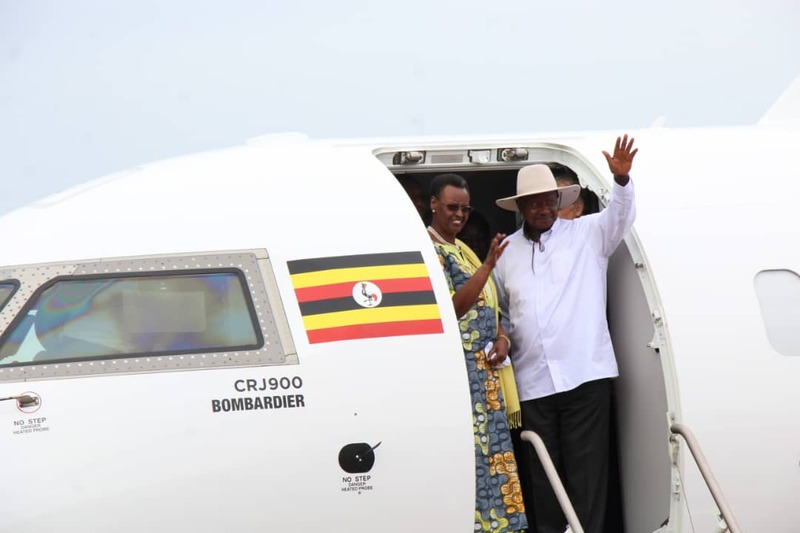 However, the private sector, a critical segment in Uganda’s tourism has criticized the Minister, describing his statements as disappointing and unfortunate. Kayondo demanded that Minister retracts the statement immediately on top of apologizing to the women. “We condemn the idea that we need to have ladies who have some kind of curves and hips, to attract tourists. It demeans the women. 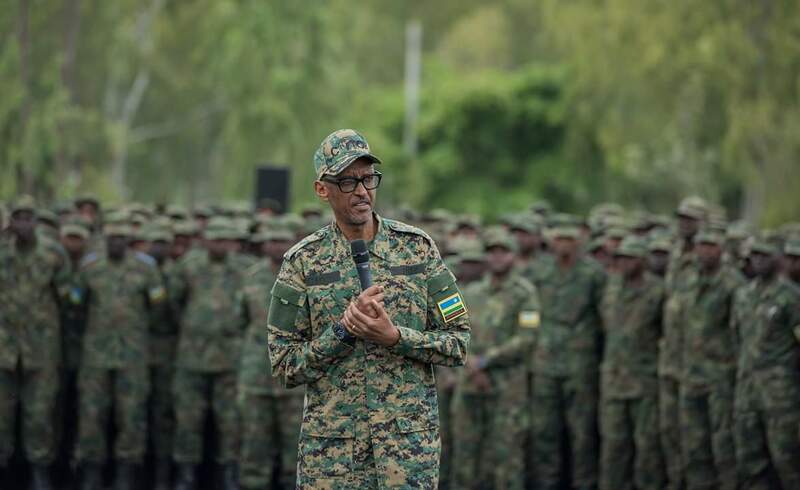 They are not tourist objects,” Kayondo told reporters at a news conference at the AUTO offices in Kampala. He said Kiwanda crossed the line to market what is “unmarketable”. “We need the Minister to apologize to the women. It was unfair. 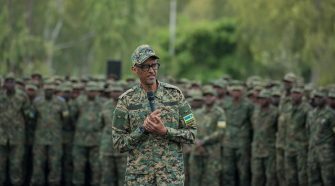 We are disappointed by his statement and we want him to retract it at the earliest,” said Kayondo. Failure by the Minister to apologize, said Kayondo, the private sector will petition the Speaker of Parliament. 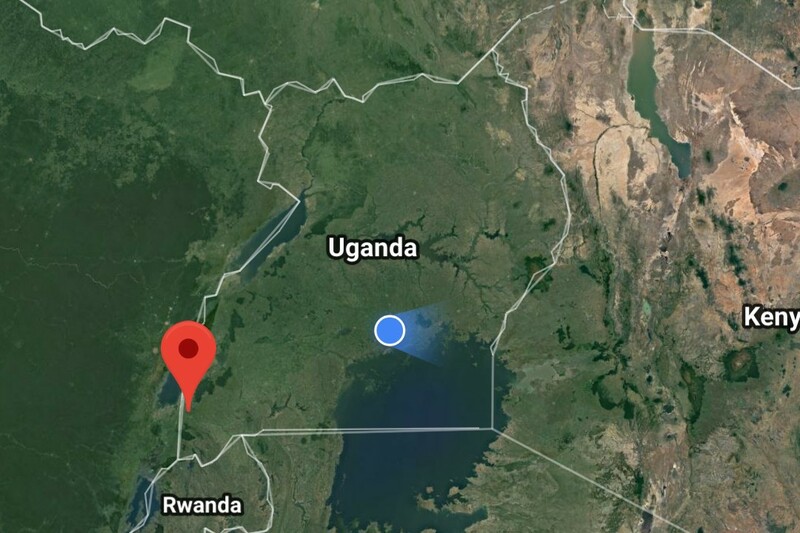 The AUTO Chairman cited the vast portfolio of Uganda’s diverse natural attractions like good climate all year round, 10 national parks, 12 game reserves, the longest river in the world (River Nile), a marvel of a snow caped Mount Rwenzori next to the equator, bird species and mountain gorillas among others. “These are areas from which we can make real business, other than looking at ladies as objects of tourism”. 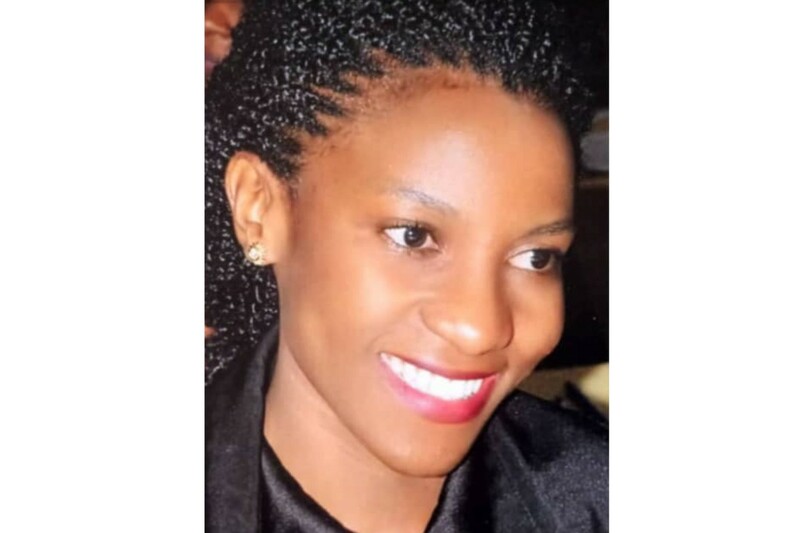 On her part, Charlotte Kamugisha, the Treasurer for the Association of Uganda Tour Operators said by branding curvy women as tourist attractions, the Minister created a skewed perception about Uganda internationally. This, she said, makes destination Uganda susceptible to global scorn as other competitors (destinations) bask in glee. “Tourists visit to understand culture and people’s way of life, not to look at women’s curves. There’s no country that markets this, because it is immoral,” she said. The condemnation from the private tour operators comes against the backdrop of a backlash from women’s rights activists, feminists and women legislators who said the Minister was facilitating the objectification of women, which undermines the strides made in empowering women. Over the last few days, Kiwanda’s statements have sparked a debate among Ugandans regarding the strategies being employed to market tourism, the biggest foreign exchange earner for Uganda. While some credited him for his passion and innovations to grow tourism, they said some of his approaches were misguided. On social media, the Minister was also criticized for the ‘Tulambule’ campaign, which seeks to entice Ugandans to explore the country’s attractions. Critica said picking nice looking female socialites as tourism ambassadors, without a well thought out strategy to market these attractions adds no value. 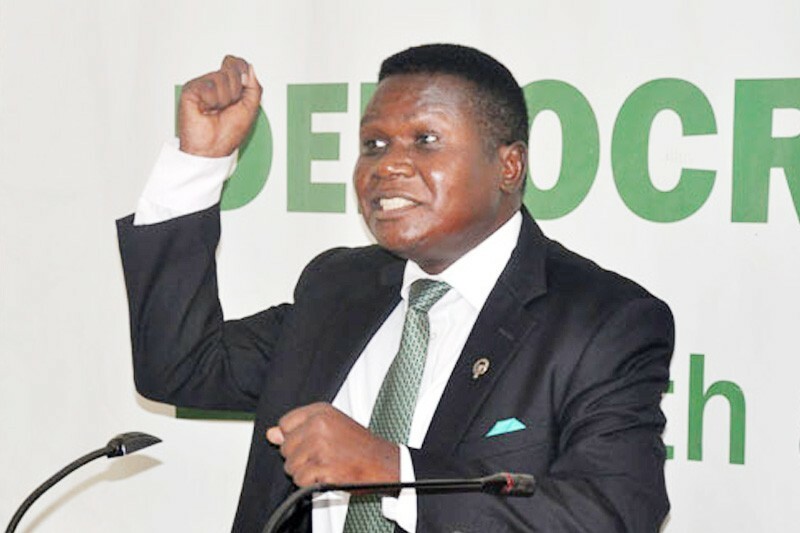 On Sunday, Minister Kiwanda said while appearing on NTV Uganda that: “There is no way we are parading women as tourism attraction. But then, It’s very difficult to talk about a country’s tourism without talking about its people”. But Kayondo says that even when attempts to diversify the tourism products sold by Uganda are good, this should not include things that add no value. Latest statistics indicate that Uganda registered 1.4 million tourists in 2016. Uganda earned USD 1bn from tourism in the year 2016.